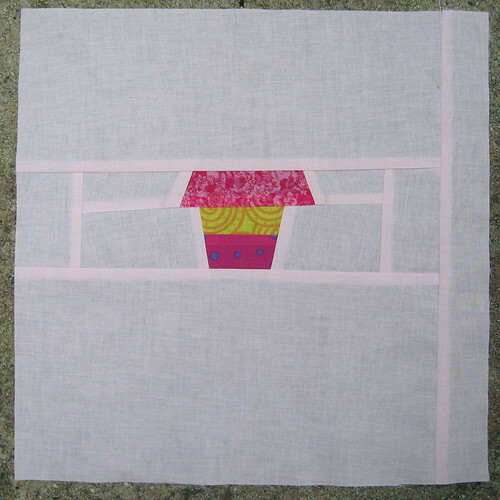 Love the "To Beach" sign and the paper pieced block! 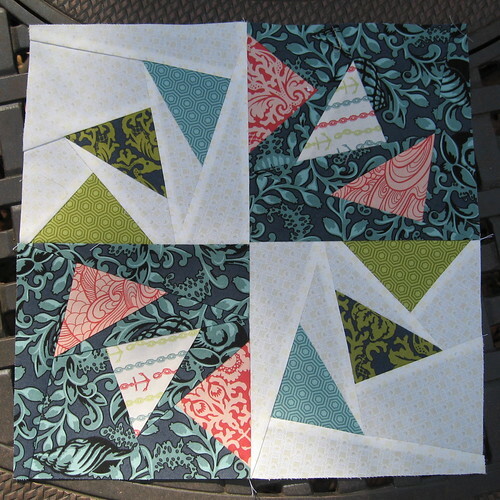 Love these blocks...all of them...especially the paper-pieced blocks from Neptune! Wow, you've been a busy bee. LOL. I just made some letters using Tonya's tutes this morning! I am glad to hear I am not the last one with a hexie block Tasja. I love the houses and the Beach blocks too. Have you made the Hedgehog yet? 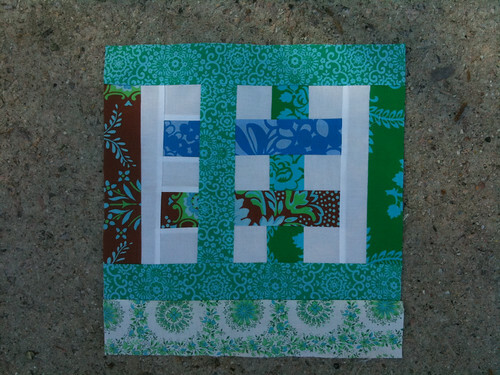 I forgot...The flying geese block is my FAV!!! you did an amazing job on it. John, you are so talented! All of your blocks look great, but that beach sign is perfect, absolutely. For so little time you have accomplished tons. 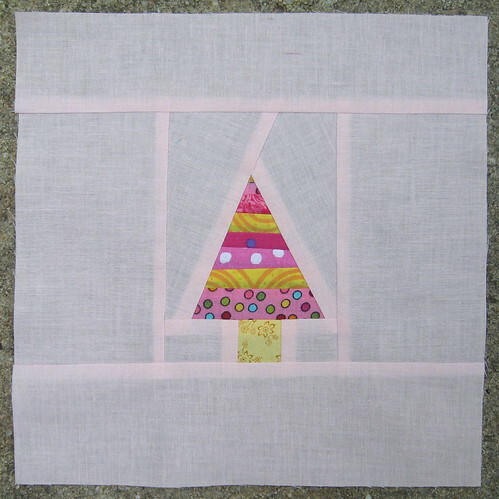 I love the geese block with the paper piecing. 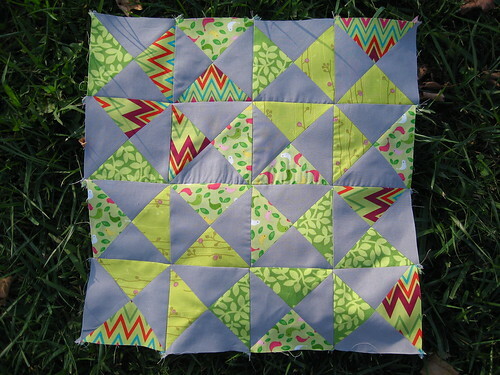 All of your blocks are beautiful but I do love the flying geese block - going to have to try that one! great blocks.. i really want to steal that paper pieced neptune one! 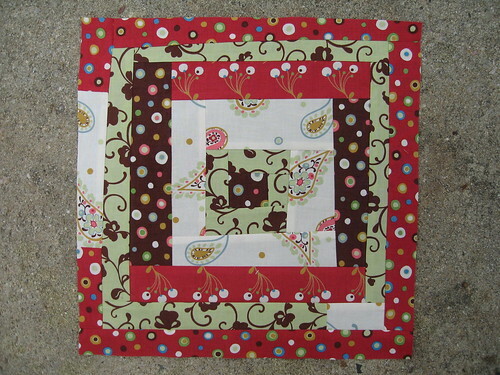 WOW you are an amazing sewer/quilter/maker of crafty goodies!!! I love that colorwheel geese block. I followed your path to the paper pattern and printed. Now, I will see if I can put together a paper pieced block. PS I added you to my blog list. I love the color wheel block. Might have to try that!